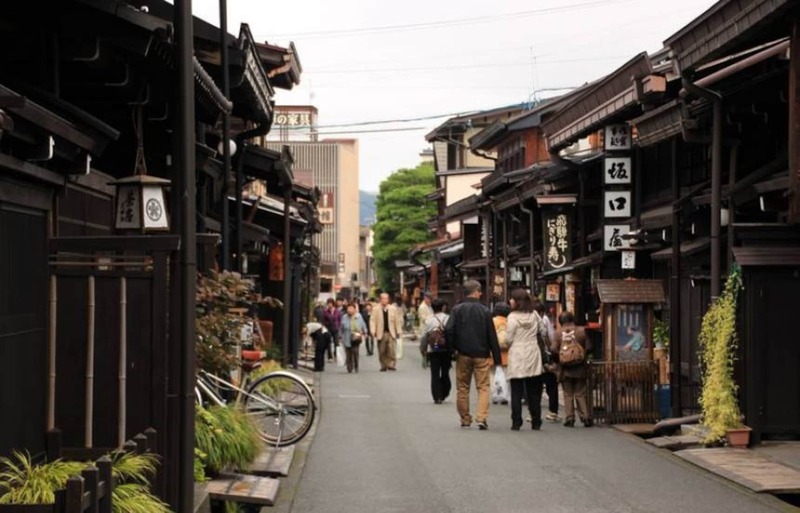 Takayama, located in Gifu Prefecture, is known as one of the greatest tourist spots in Japan. Fantastic nature surrounds the small, quaint town, where you can appreciate the best of Japan’s olden-day traditions as well as amazing food. Here are 10 spots you cannot miss when visiting Takayama! Gero Onsen is one of Japan’s top three onsens, along with the Arima Onsen in Hyogo prefecture and Kusatsu Onsen in the Gunma region. 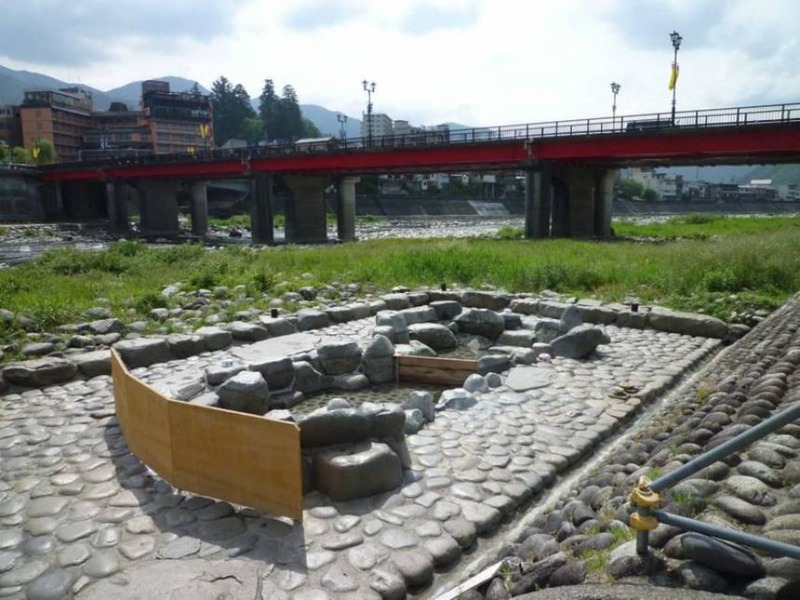 Once you reach the Gero Onsen station, you will already be greeted by foot bath onsens. In fact, there are many of such onsens around the city. You should also take a look at the famous “Funsenchi”, which is the symbol of Gero city. This open air onsen can be used by any member of the public, but it is mandatory that you wear a swimwear when entering the onsen. Gero Onsen can be accessed within 1 hour and 30 minutes from Nagoya as well, and this is certainly a spot that you cannot miss, even if you don’t have enough time to explore the whole of Takayama. 9. Appreciate the nature of Takayama from the sky at Shinhodaka Ropeway! Shinhodaka Ropeway will bring you from the Shinhodaka Onsen region to the Nishiodaka Station at an altitude of 2,156 meters (7,204 ft). The ropeway, over 3 kilometers (1.8 mi) long, will allow you to have a bird’s eye view of the Japanese Alps mountain ranges. From the observatory at the top, you can have a great panoramic view of the mountains surrounding Takayama. There are many onsens in the Takayama region, and a few of the greatest ones are at the Okuhidaonsenkyo region. A recommended one at the Okuhida region is the “Shinhodaka no Yu”. It is a public open air bath that can be enjoyed by anybody. Although it is a mixed bath, you can wear a swimwear or towel in, so don’t worry. The feeling of being in an onsen surrounded by nature is fantastic!